Over the past couple of years we’ve noticed a significant shift in design teams — they’re scaling quickly as companies recognize the strategic advantage design brings. With scale comes many challenges like refining process, leveling up on leadership, and sparking a design transformation in companies that can be resistant to change. At InVision, we recognize that design needs great tools to succeed, but equally important are the practices that shape our work. We’re in a pretty unique position. The millions of customers using InVision every day talk to us about their practices and their struggles, which has helped us find patterns in how high-functioning teams work. We’ve transformed the insights we’ve uncovered into a collection of online books on product design, design thinking, and design leadership in a new website called Designbetter.Co. These books reveal the best practices that help teams grow and thrive — while also grounding each concept in stories from the front lines at Airbnb, Slack, Google, Facebook, MailChimp, Spotify, Uber, Netflix, and more. Video and audio interviews with the brightest minds in product design bring each chapter of these books to life. 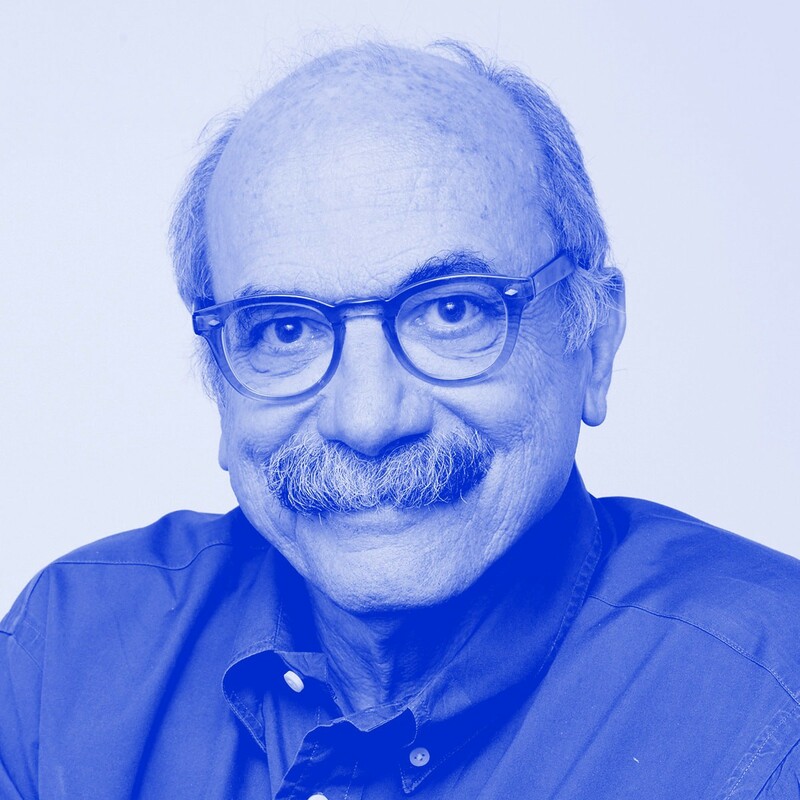 Beyond the 3 books, we’re also launching a new podcast that features conversations with design legends like David Kelley (IDEO, Stanford d.school), and industry innovators like Irene Au (Google, Khosla Ventures). We’re on a mission to elevate design in all companies. We’re also announcing a new workshop program that will help you and your team learn the practices that will help you reach your potential, together. In our first workshop on Sept. 28 in Chicago, best-selling author of Sprint Jake Knapp will share in detail the design sprint process he and his Google Ventures colleagues used to guide countless companies to success. If you’re as excited as we are about all of this, you may want to head over to DesignBetter.Co directly and dive in. For a deeper look at what’s in store, read on. In the first book, you’ll learn the best practices of product design uncovered by yours truly — Aarron Walter, VP of Design Education at InVision. Observation of countless design teams and nearly a decade of experience running and advising creative teams helped me identify the core best practices that will help your team design better products. Laura Martini, Senior Interaction Designer at Google, talks about what it means to head to the right finish line. In the second book, you’ll learn about design thinking, a problem-solving framework popularized at Stanford’s d.school that’s become an essential practice that helps everyone — not just designers — confront wicked problems to identify the best solutions. 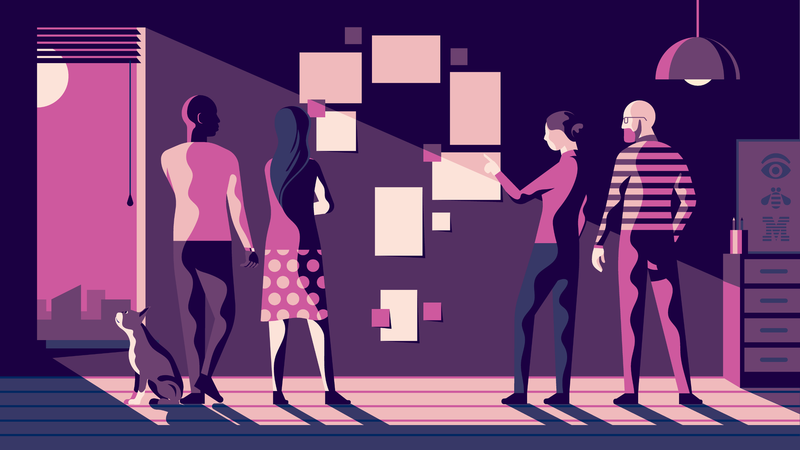 Eli Woolery, Director of Design Education at InVision and faculty in Stanford’s Design Program, has written an easy-to-follow guide to putting design thinking into practice in your organization, helping you spark a transformation toward a design-aware culture. John Maeda, Global Head of Computational Design and Inclusion at Automattic, gives us his take on design thinking. In the third book, you’ll learn how to grow as a leader and build a first-class design team. Transitioning to design leadership can be challenging for individual contributors. The skills that got you there often don’t translate into your new role. Eli and I share insights from design leaders who have been in those shoes, which can help you gain confidence and tactical skills. Andy Law, Manager of Mobile Product Design at Netflix, talks about how he got his start in design leadership. In addition to the 3 books, we‘re also launching the DesignBetter.CoPodcast,featuring interviews with design leaders like David Kelley, Irene Au, and Albert Lee. In Season 1, we focus on what it takes to be a product-driven company — exploring human-centered design, and how strong collaboration between product, design, and engineering helps make great products. IDEO co-founder and Stanford d.school founder David Kelley. As part of our mission to elevate the practice of product design, we’re excited to offer workshops that will bring the insights from DesignBetter.Co to life for your team. Our workshops will help you harness the power of design thinking to get more people involved in design, and give your team the solid foundation needed to create great products faster. Retail is fast moving and our customers are sophisticated buyers. The design thinking workshop with InVision leveraged our entire team, providing a framework for rapid problem solving that called on the creativity of each team member. The time we invested with InVision reinforced the power of design in making great customer experiences. We elevated our problem solving process to stay nimble, improve our designs, and bring the best experience to our customers. If your organization needs an extra nudge to put these lessons into practice, get in touch with us about public and private workshops. As you put the insights of DesignBetter.Co into practice, we’d love to hear from you. Were the books helpful? Did you find a better process? Your stories are valuable to us and the design community. We’ll continue to refine and expand DesignBetter.Co with new content, and your feedback will help us press forward into new territory. We hope you and your team find DesignBetter.Co to be an important resource in your design practice.